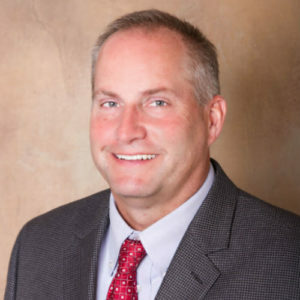 Gary has over 30 years of experience in private consulting focusing on municipal and state agency infrastructure improvements ranging from small local road and recreation projects to major highway and interstate improvements. His experience also includes design and construction oversight of private site and residential developments. As Manager of the Madison Municipal Group, he is responsible for assembling project teams to provide civil engineering design and construction services on municipal and state agency projects. I trained and finished the Ironman Wisconsin in 2012, but my biggest passion is anything golf related.